Signs for Reception Areas: What Are Your Options? 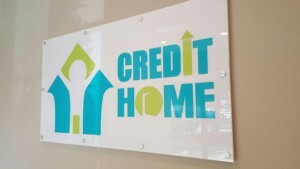 Reception area signs are some of the most important branding tools available to small businesses. They represent that company’s approach to connecting to their customers along with providing an introduction to an organization’s branding. Often times, we get feedback that there is a boost in sales when we install a new reception area sign that complements a service provider’s office perfectly. Thankfully, Citrus Sign Studio is one of the premier suppliers of signs for reception areas. Here are some of the most requested options. If your business provides creative services, such as interior design or decoration, please consider utilizing acrylic logo panels in your lobby area. These panels are turned into works of art by our talented graphic artists. Acrylic panels can be mixed with clear and colored acrylics, layered, and routed to any shape or size. The unique markers we produce are able to market your company like no other signage solution. A contemporary appearance is a must for software designers, physicians, and architects. This appearance is achieved with acrylic lettering. 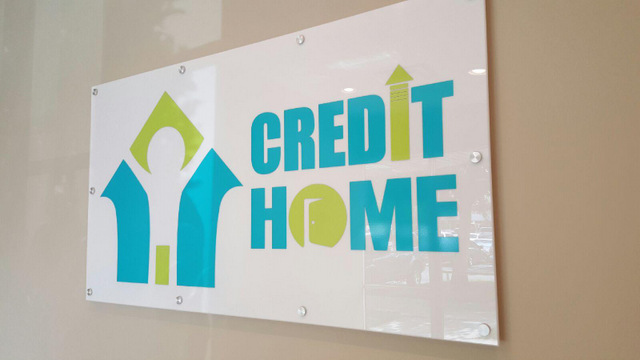 Thanks to their ability to visually integrate your logo color into your interiors, their crisp look, and their shiny exterior, these signs are sure to impress your customers. You can choose thin letters or thick lettering that stand out from your wall. And, all you need is a mild detergent to clean acrylic. To keep the shiny surfaces looking their best, you might even use car wax on the letters. Accountants, financial institutions, attorneys, and other enterprises that want to show off their longevity in any industry will find that metal is the ideal material for their reception area signs. There are numerous options. Aluminum, brass, and gold are favorite metals. We also offer copper and silver. 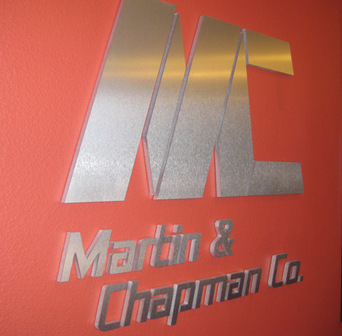 If a solid metal sign is out of your price range, consider a metal laminate attached to an acrylic or sign foam substrate. We can expertly blend the transition between the two materials thanks to our painting capabilities. 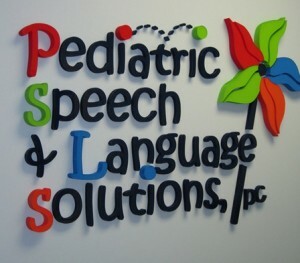 Contacting the professionals at Citrus Sign Studio should be your first step in choosing the right reception area sign. We start with a site survey to get a good feel for your branding methods. This makes it simple for us to incorporate colors and textures you already use in your other signs. Also, we discuss the many material alternatives available to you. We work with your budget to pick the best look for your enterprise. We might recommend that some businesses go with stone, wood, or other exotic materials. Others might benefit from the versatility and cost-effectiveness of sign foam. Or, if you have a large focal wall, we may suggest installing a giant vinyl wall mural featuring your company logo. Citrus Sign Studio is happy to install, design, maintain, and manufacture signage for Doctor Phillips, Altamonte Springs, Kissimmee, College Park, Winter Garden, Lake Nona, and the rest of the Greater Orlando area from our shop in Orlando. Please contact our friendly experts at (321) 285-0730 or click below if you are in need of high-quality signs for reception areas!